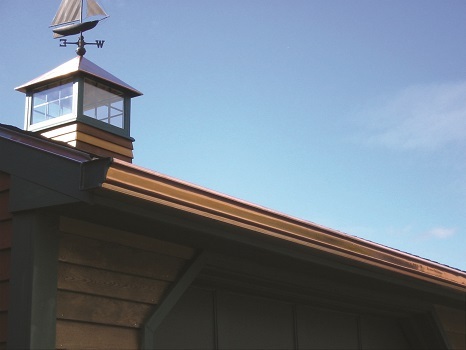 YorkShield 106 HP™ is a high performance copper flashing that can be used around windows, doors, sills or chimneys. 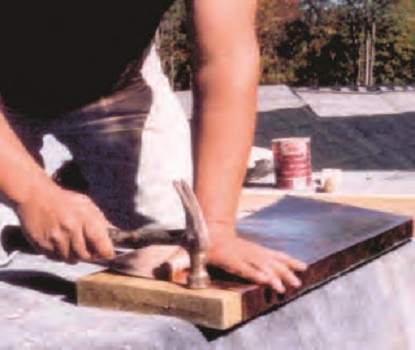 It is compatible with all pressure treated lumber (ACQ, CCA, MCQ, CA SBJ/DOT). If you think copper is too expensive or too difficult to work with for construction, think again. YorkShield 106 HP ™ is the cost-effective alternative to heavy-gauge 16 oz. 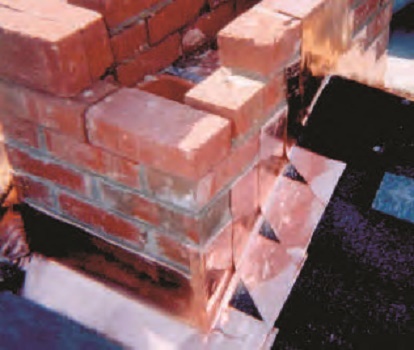 decorative copper flashing, that provides all the beauty and performance of copper at a fraction of the cost! 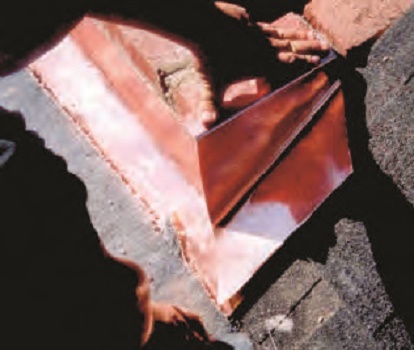 Copper will last longer than lead, galvanized steel or aluminum flashings.